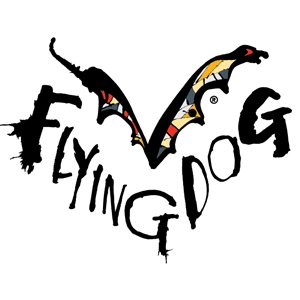 In 1990 George and Richard opened the Flying Dog Brewpub in Aspen, Colorado. The venture was an immediate success and people came from far and wide to kick back with a Flying Dog brew and soak up the bohemian atmosphere. A few years later George and Richard met up with Hunter S. Thompson and Ralph Steadman in the Woody Creek Tavern and things got a whole lot weirder… As Dr. Gonzo once stated though, “when the going gets weird the weird turn pro,” so today we ship over 400,000 cases a year across the U.S from our state-of-the-art facility in the Fredrick, MD. The Maryland Brewery utilizes cutting-edge technologies to aid in water conservation and to ensure the same great drinking experience time after time. Swing by for a Saturday tour of our brewery located in the Chesapeake Bay area. Learn how your favorite beer is made and sample our brews fresh from the brewery. You can also join us for one of our many upcoming events.